Homemade electric vehicles are becoming more common. Although it may sound intimidating, the idea of building your own electric vehicle is gaining popularity. 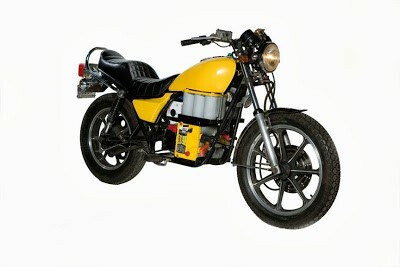 You can find a multitude of blogs and videos online about building your own bicycle, motorcycle, and car. Ben Nelson of Oconomowoc, Wisconsin, has built all three, even though he is not an engineer or a mechanic. In fact, he works in video production. He started with an electric powered bicycle, which he made from a kit in 2006 after seeing one at the Midwest Renewable Energy Association Fair in Wisconsin. 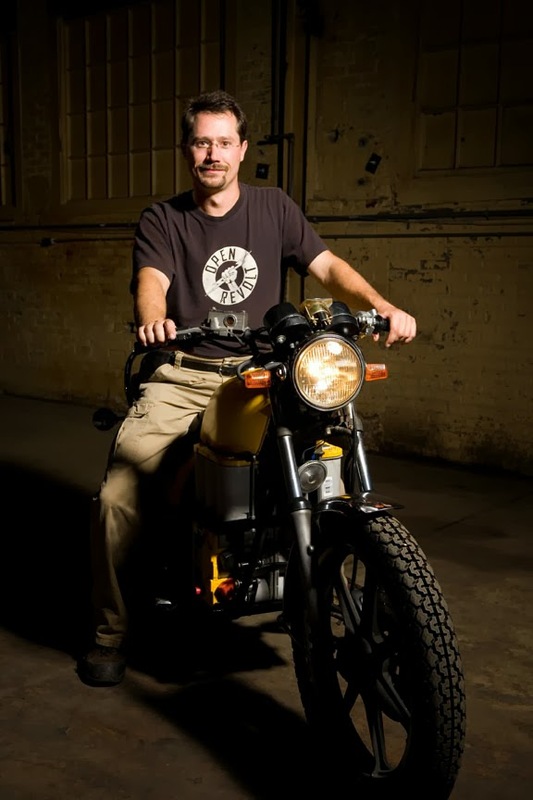 He built an electric motorcycle in 2007, and in 2008, he built an electric car using an old Geo Metro. Ben’s vehicles definitely fit the definition of ecothrifty, as he bought a used motorcycle and a used car and repurposed most parts. “The motorcycle project was almost exactly $2000 for the cycle, all the parts, and a motorcycle safety training class at my local college,” he says. “When I started work on the car, I figured out a few ways to save on the cost of the project, including used batteries and a forklift motor. 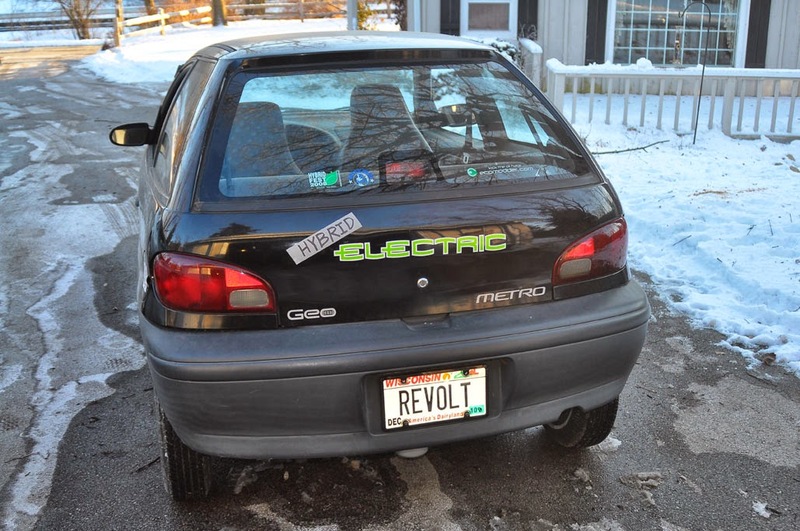 The entire car project cost me $1300.” Buying a car that no longer has a working engine or exhaust system will save money on a do-it-yourself project because both are unnecessary and will be removed when converting the car to electric. 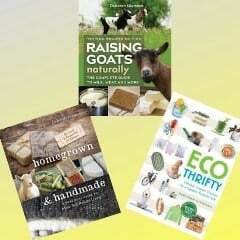 This is an excerpt from Ecothrifty: Cheaper, Greener Choices for a Happier, Healthier Life. Photos provided by Ben Nelson. 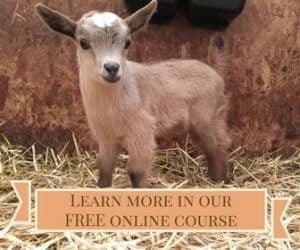 You can learn more about Ben by visiting his website.